The Chinese economy continues to grow. Eventually she will match the GDP of the United States of America. This documentary is about the rise of China, the chief oppressor of the people of Tibet, as a world super power. Greater China: The New Superpower? The world superpower is always the country with the strongest economy, this isn’t the United States anymore and hasn’t been for a long time. Based on historic precedent, China will eventually become a world empire based on its economy. As far as relations between North and South Korea are concerned, The U.S. Government doesn’t understand China’s interest. China likes a divided Korea because it prevents a unifying force from forming that could stand up to China from coming of age as the chief superpower in the region. It’s not in China’s interests to help the United States end the conflict between the Korea’s, nor to have North Korea undergo nuclear disarmament. This is why Bush Jr. failed to get China to impose sanctions on North Korea. The Japanese consider China a member of “The Axis of Evil”. This is partly based on how they sponsor treatment of Buddhist Monks in Tibet. The Chinese broke pre-Annexation promises made to the people of East Turkestan. They are now considered terrorists. India, a U.S. ally and the country best positioned to be a counter balance to China, has opened up trade-routes with China. The Chinese made the police in India crack down on Tibetan protests during the 2008 Beijing Olympics. China takes great pains to try to control Tibetans who aren’t in China. They want them kept quiet, and not protesting. Nepal has agreed (due to Chinese pressure) to shut down any anti-Chinese speech within its borders. Hong Kong was returned to China’s domain under a one country two system ideology. (Hong Kong is democratic, China is communized). The system is failing. Hong Kong is being forced to violate its own constitution by denying Falun Gong practitioners admission to the island. Oppression is the exercise of authority or power in a burdensome, cruel, or unjust manner. The end sequence at the end of documentary is silly, unexpected, and highly suspect of being a parody of Chinese entertainment creativity. Gotta love the music! 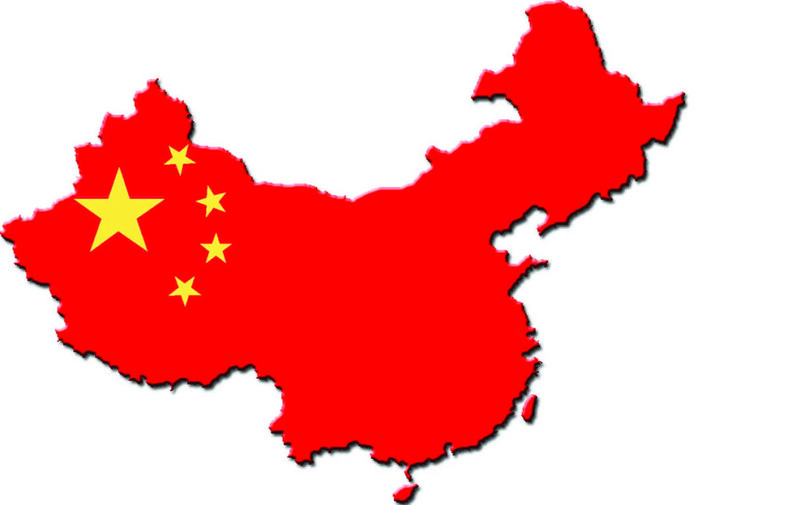 China, officially the People’s Republic of China, is a country in East Asia. It is the world’s most populous country, with a population of over 1.3 billion. Conspiracy Theory: Barack Hussein Obama Jr.
Add your email address to receive a friendly notification when a new documentary is added. © 2019 VizTV Documentary Films | Free to Watch Documentaries Online. All rights reserved. A Site by VizTV Media.